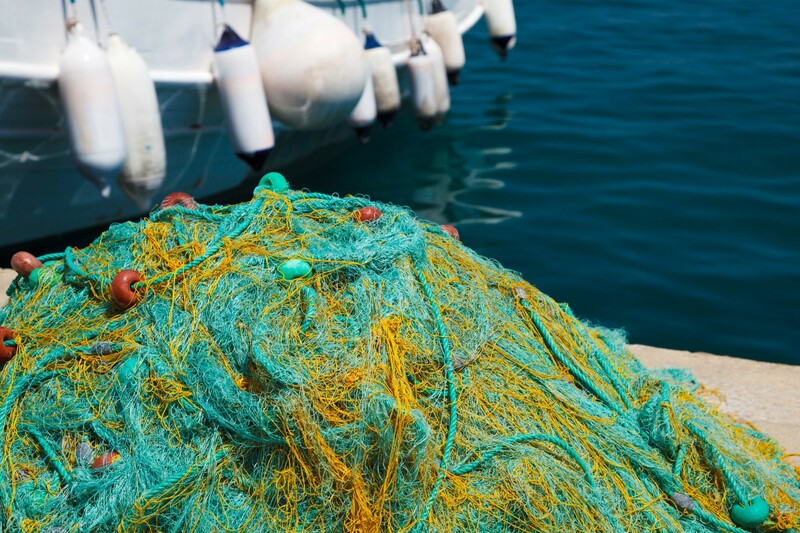 The seafood sustainability movement has laudable aims: namely, developing certification schemes for an industry riddled with supply chain and labor problems. A majority of the world’s fish stocks are currently fished at unsustainable rates to the detriment of marine ecosystems. Moreover, the business is overrun with human security issues such as slavery. In order to achieve momentum for the seafood sustainability enterprise, the industry must work towards traceability. Fish, unlike other of animal products like chicken and beef, are hard for customers to identify. How many consumers can differentiate a fillet sourced from a specific type of fish, across a wide variety of species? The answer is very few. The name game only gets more complicated considering the same species is called different things in different parts of the world. And, as food moves through the supply chain, finally arriving in markets or on restaurant tables, it’s nearly impossible to identify a product’s origin beyond the label it’s given.